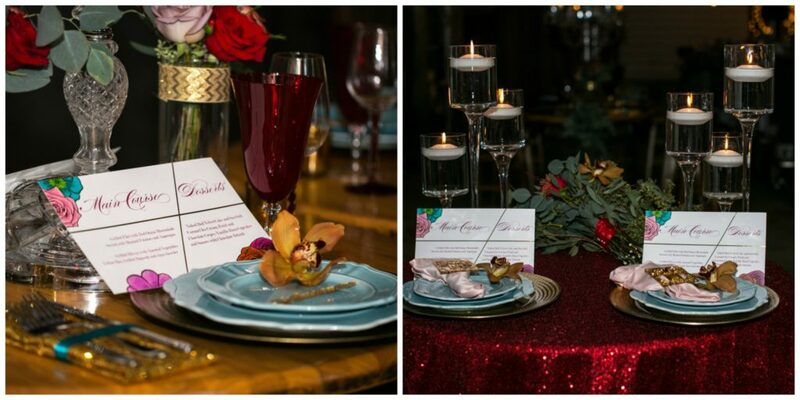 A wedding vow renewal is a way for married couples to renew or reaffirm their love and wedding vows. 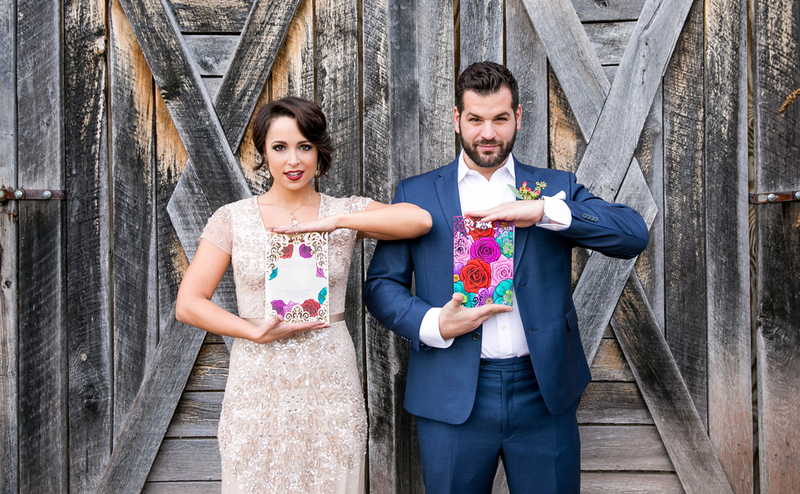 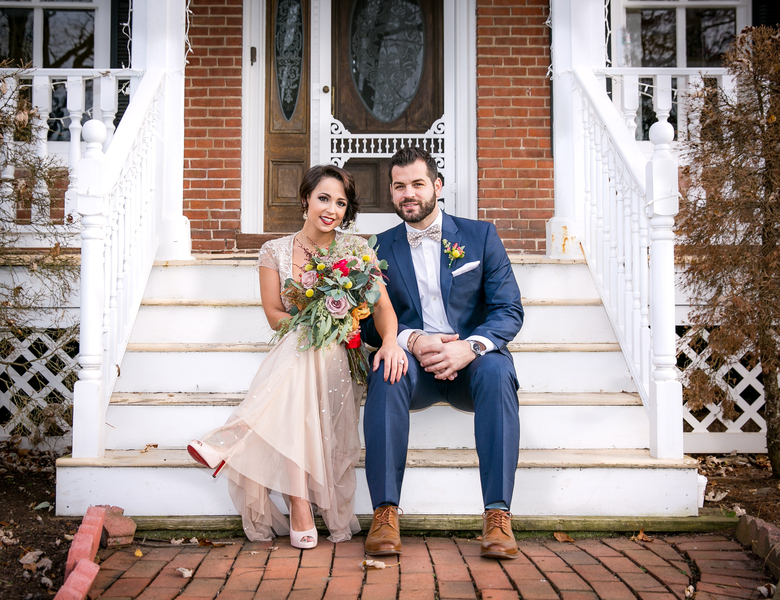 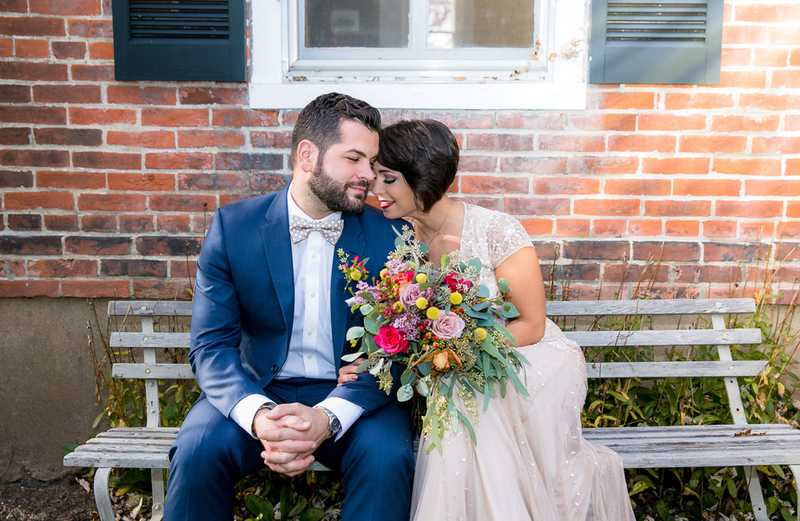 This styled shoot was designed for the stylish couple renewing their vows. 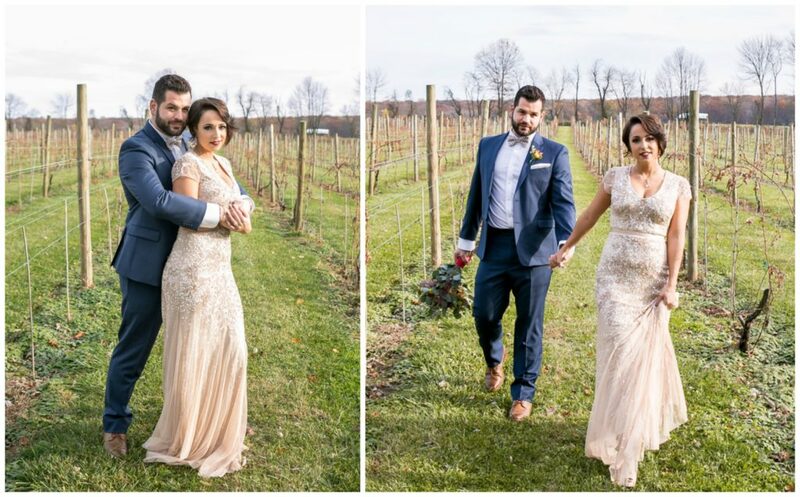 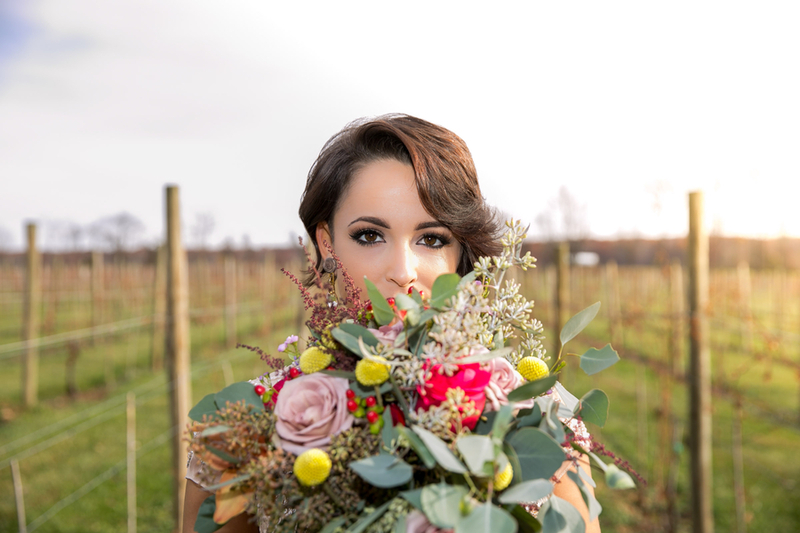 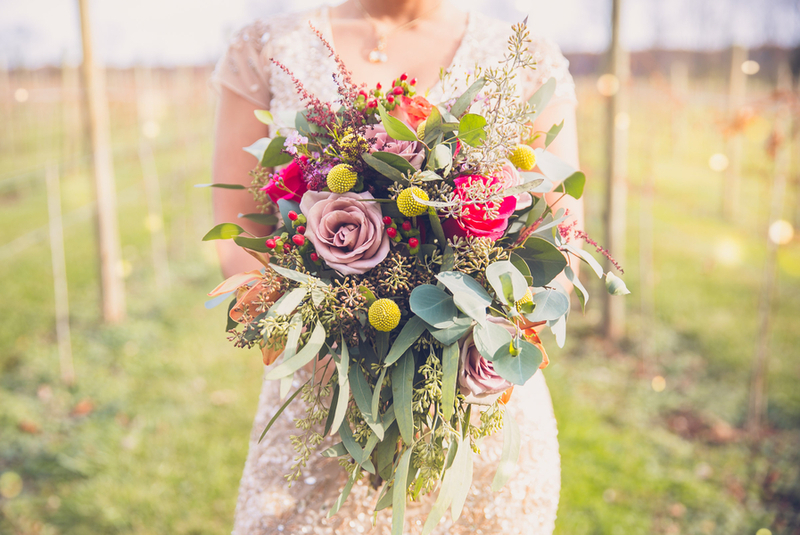 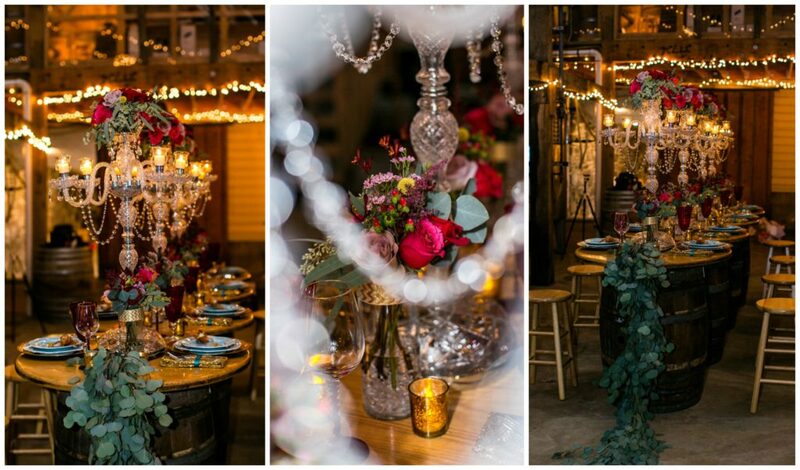 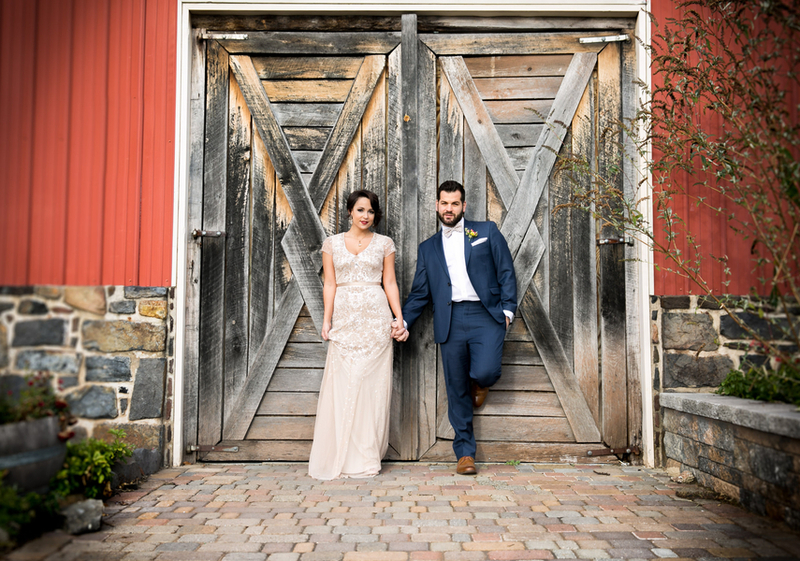 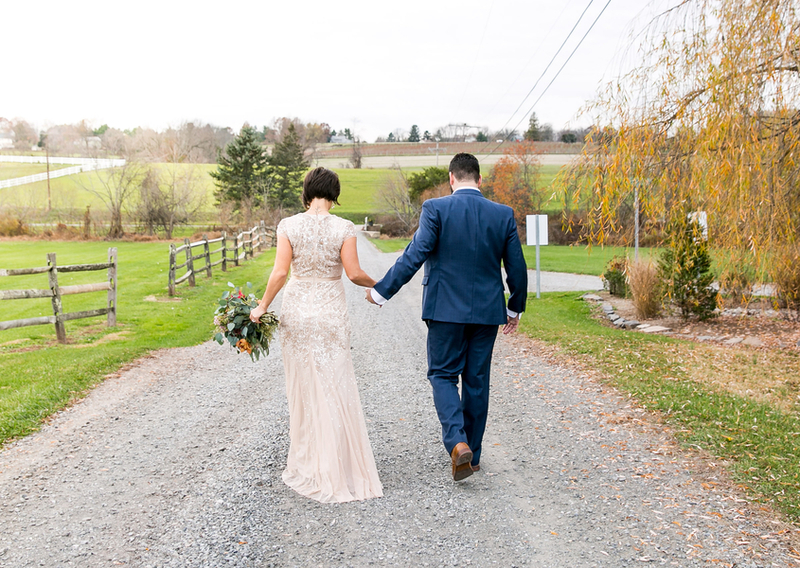 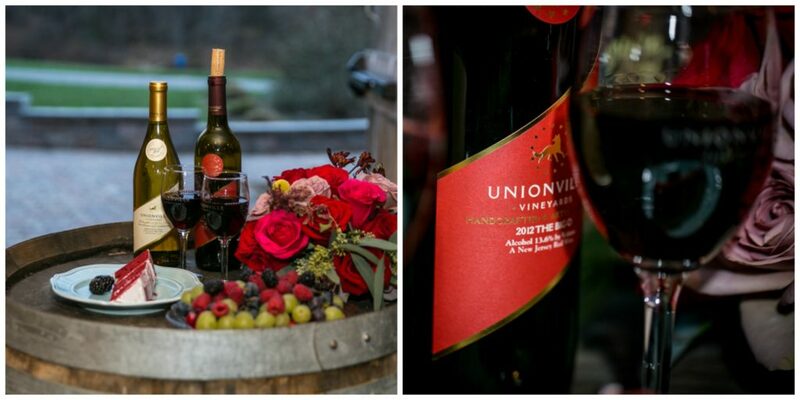 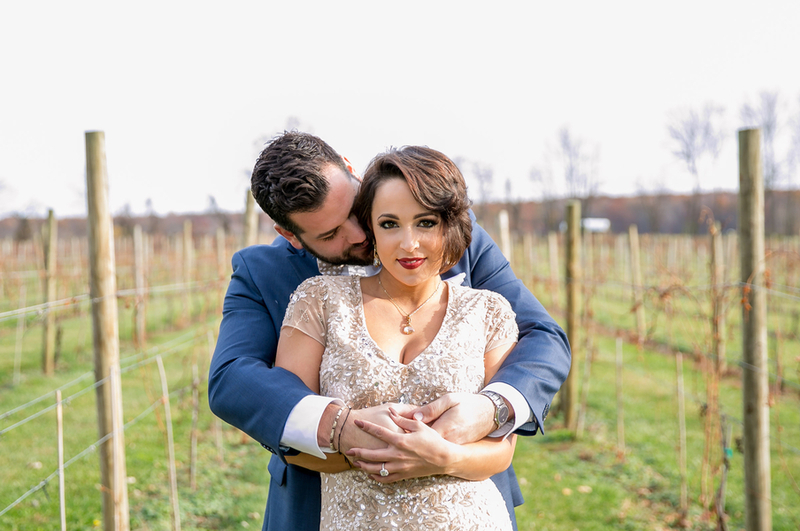 Abby of Pretty Posh Events, designed and styled this shoot at the gorgeous Unionville Vineyards in Ringoes, New Jersey. 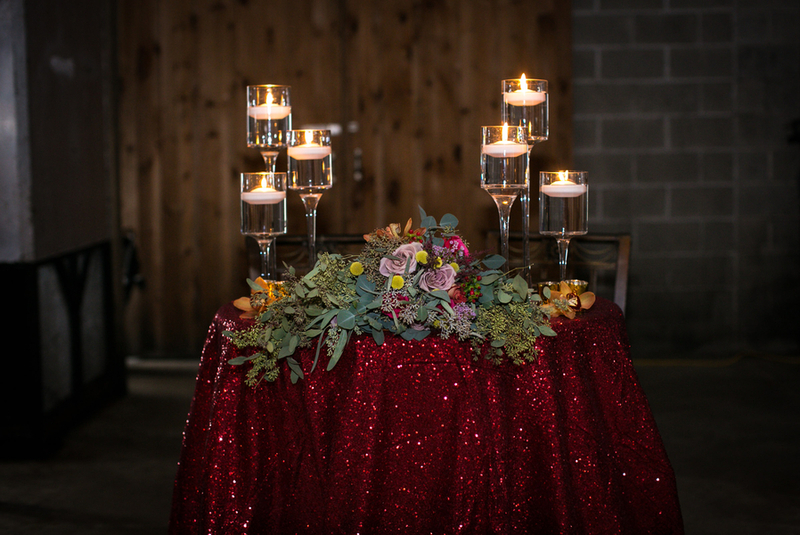 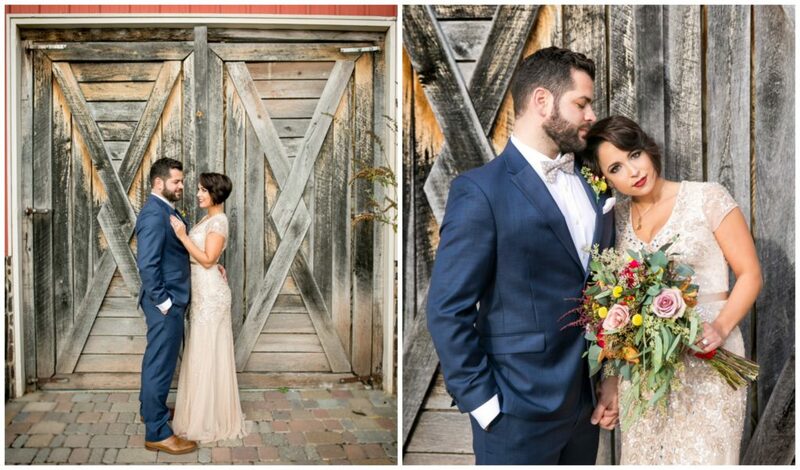 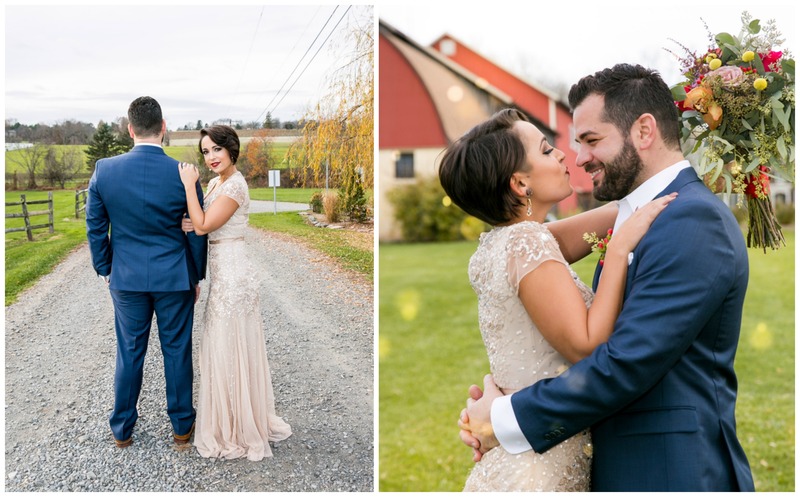 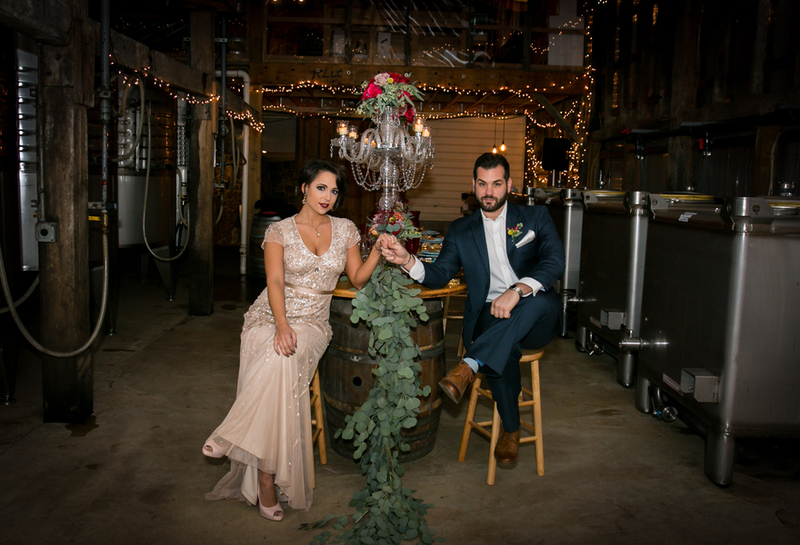 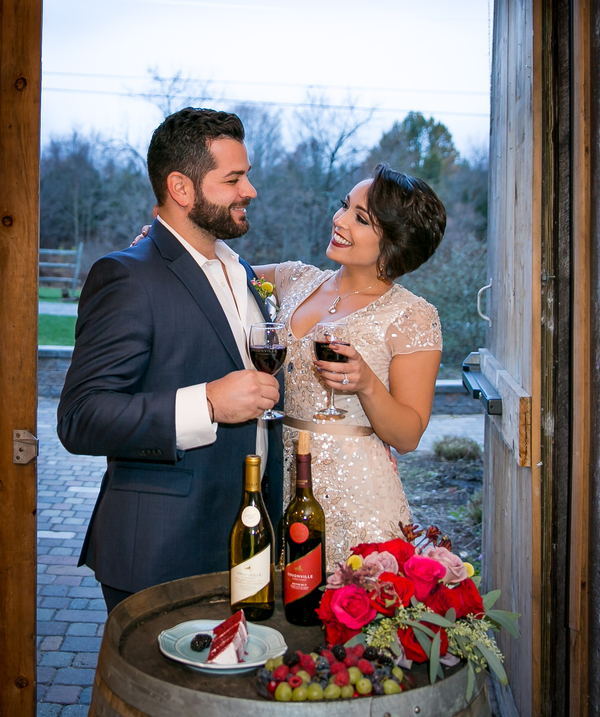 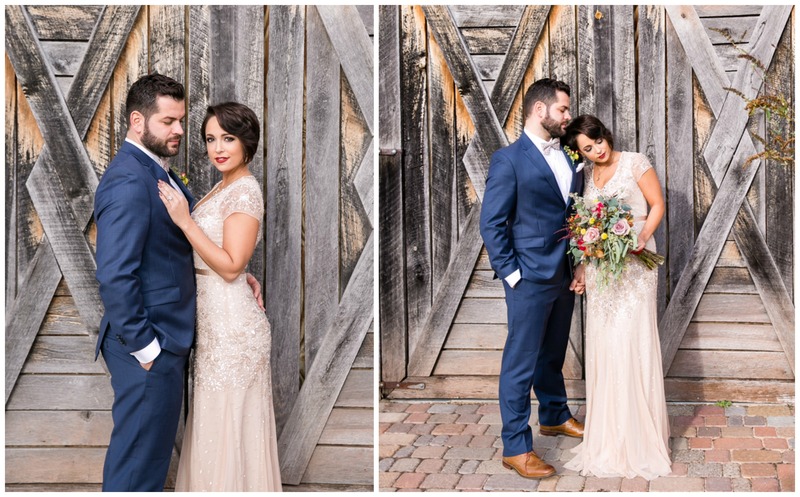 The shoot combines the couples’ love for the outdoors, romance, wine and warm colors with a hint of glam. 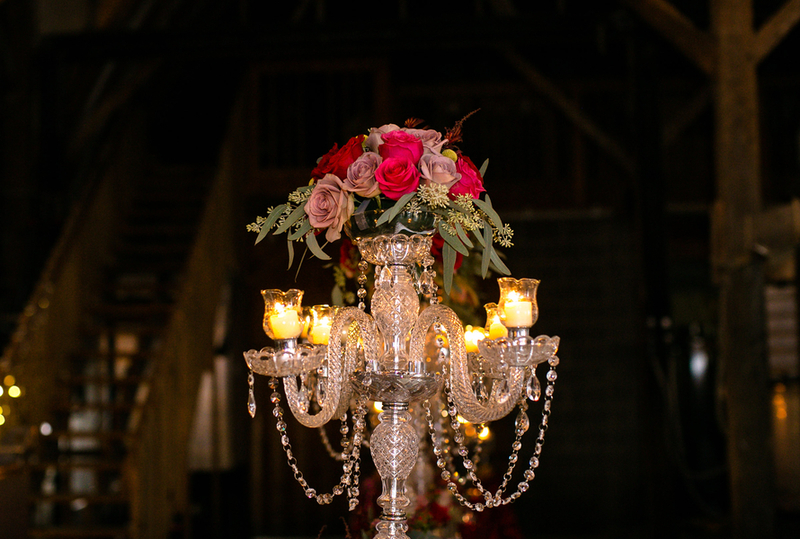 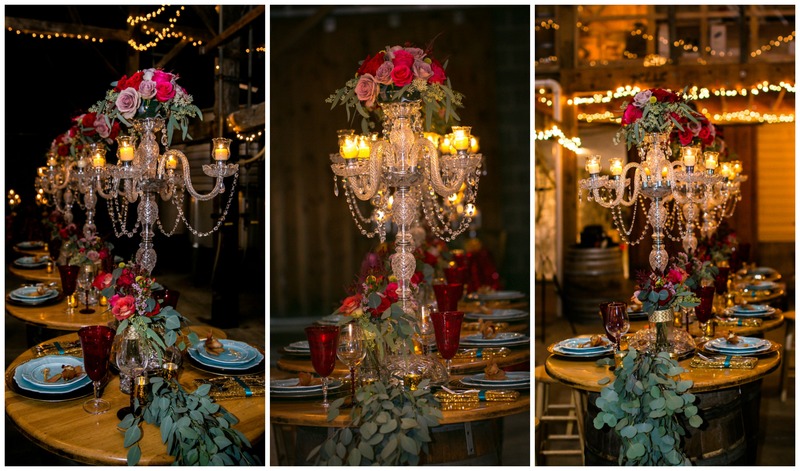 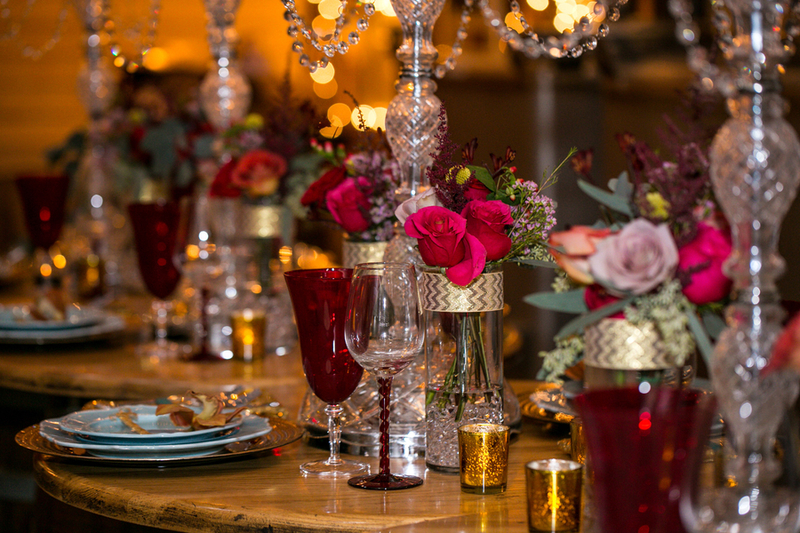 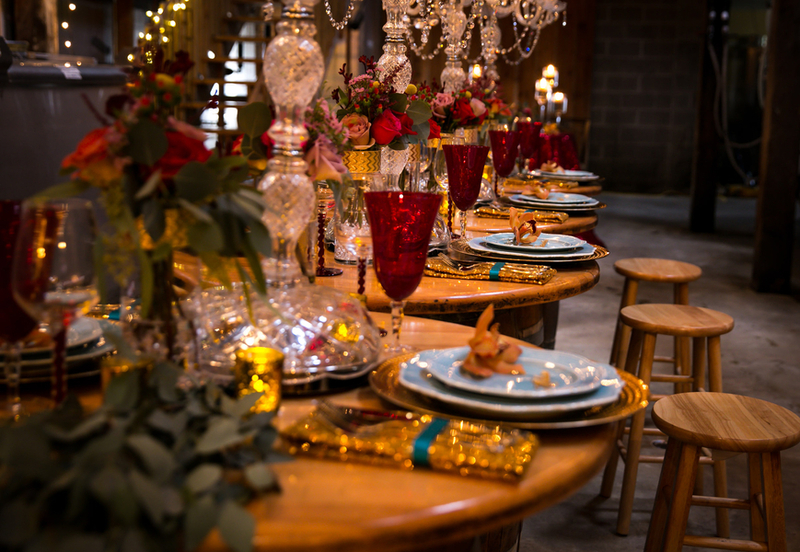 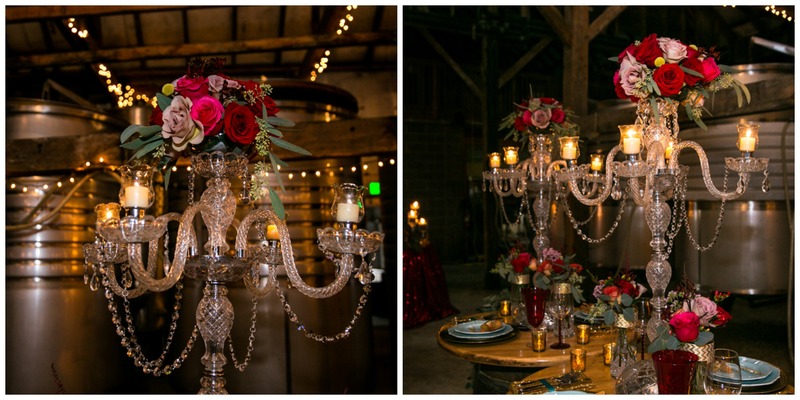 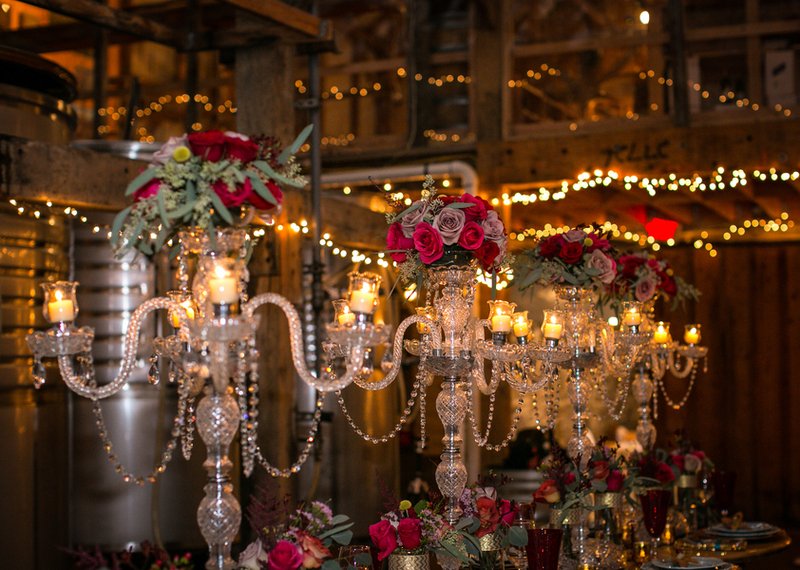 There are so many pretty details; from the estate table made out of barrels to the crystal candelabras dripping with blooms, greenery and custom stationery. 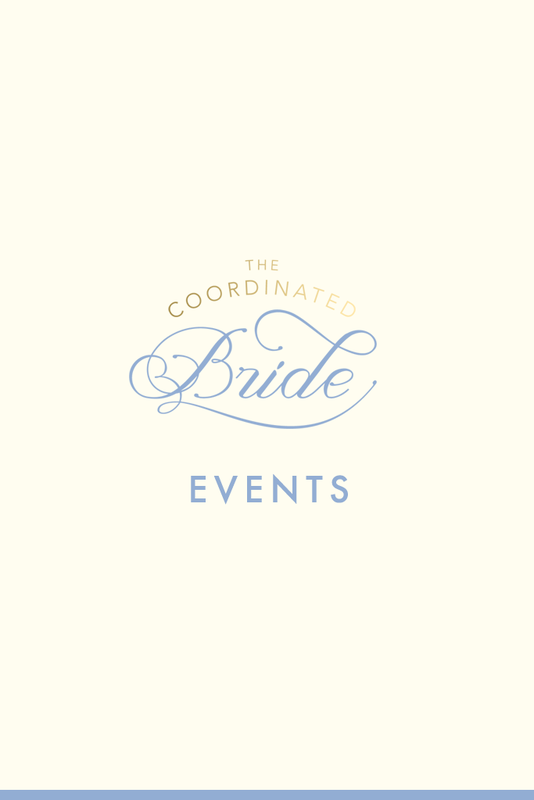 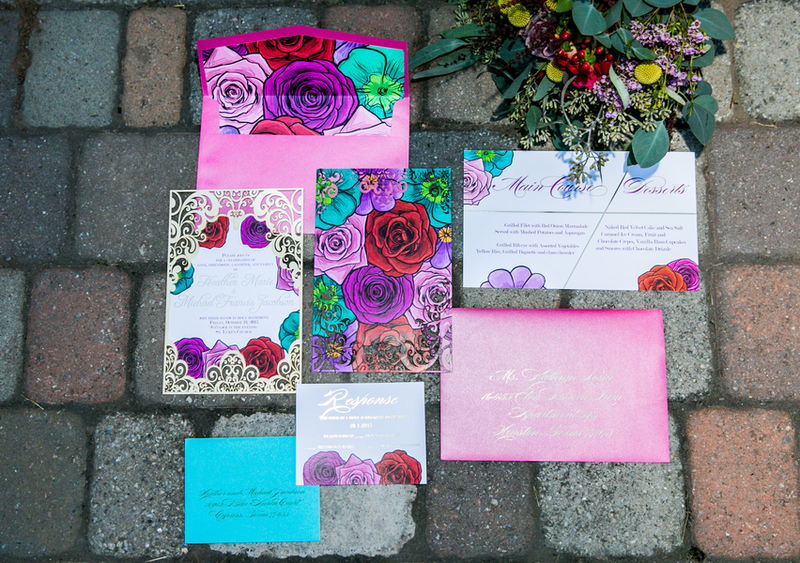 Oda Creative, a super stylist graphic design company out of Houston made extraordinary stationery for the shoot. 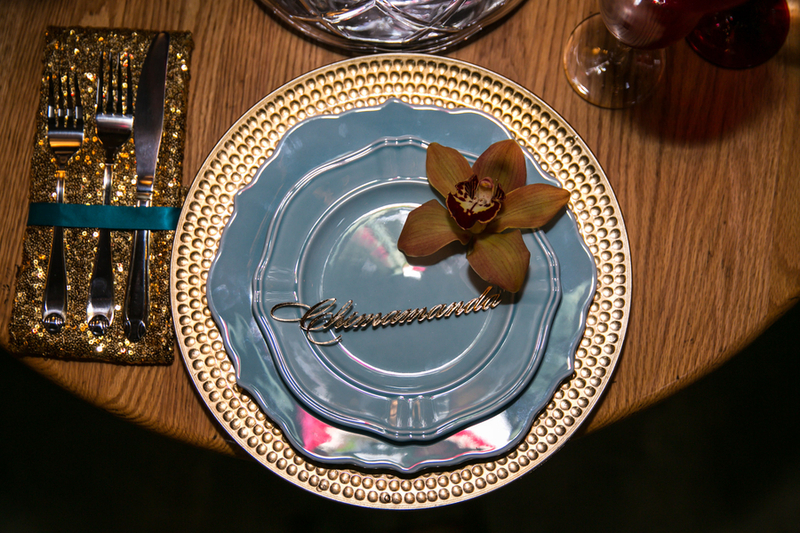 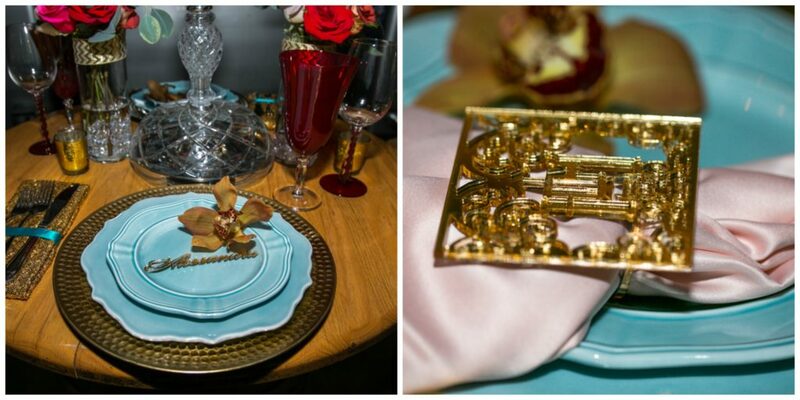 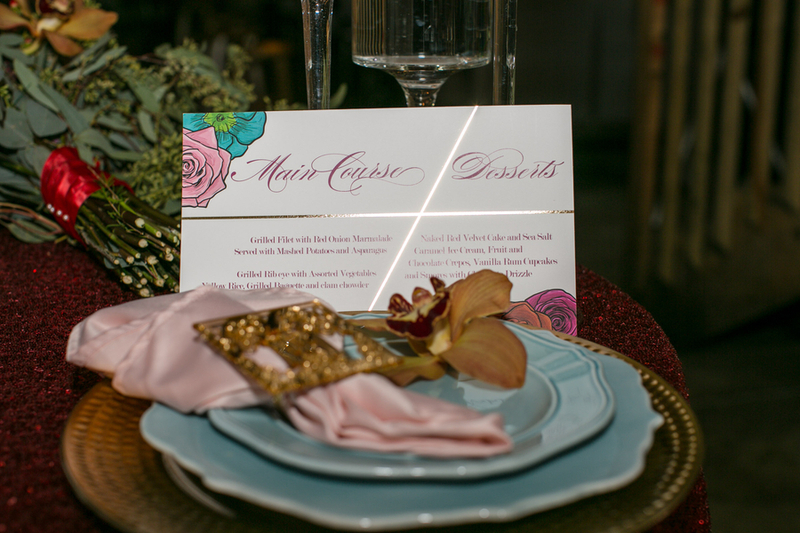 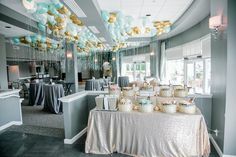 They created a custom laser cut gold foiled invitation suit, acrylic name place cards at each place setting and custom napkin rings embodying the couple’s initials. 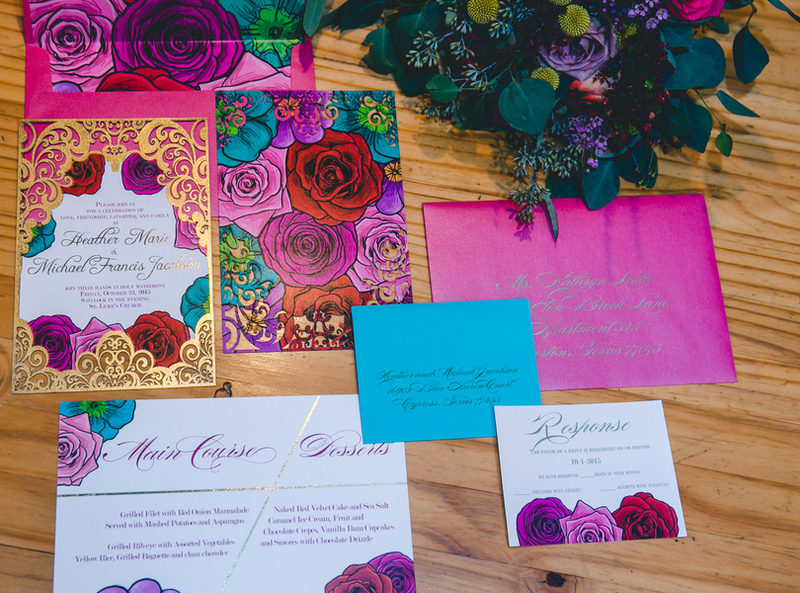 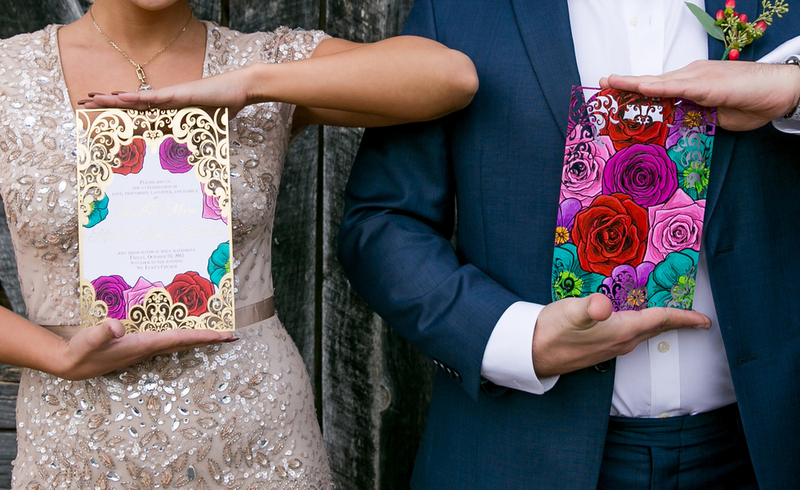 Every stationery piece pumped up the glam in this shoot. 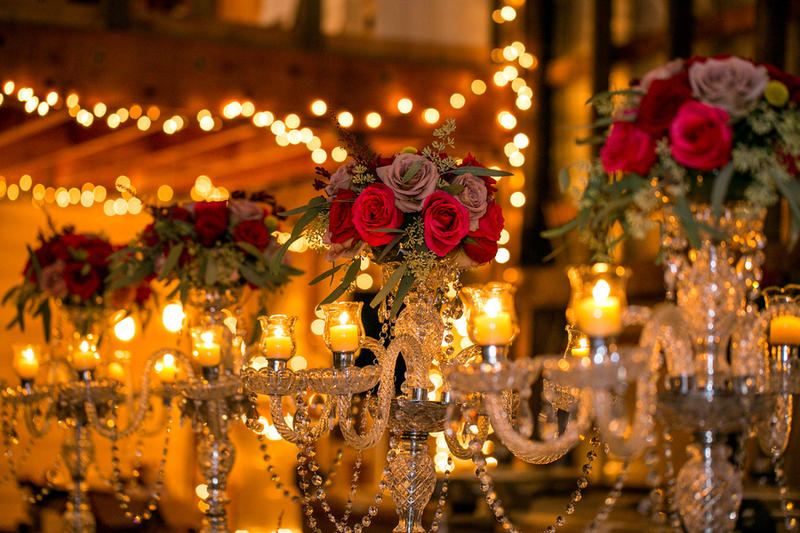 String lights, candle light and tea lights brought out the romance in the air. 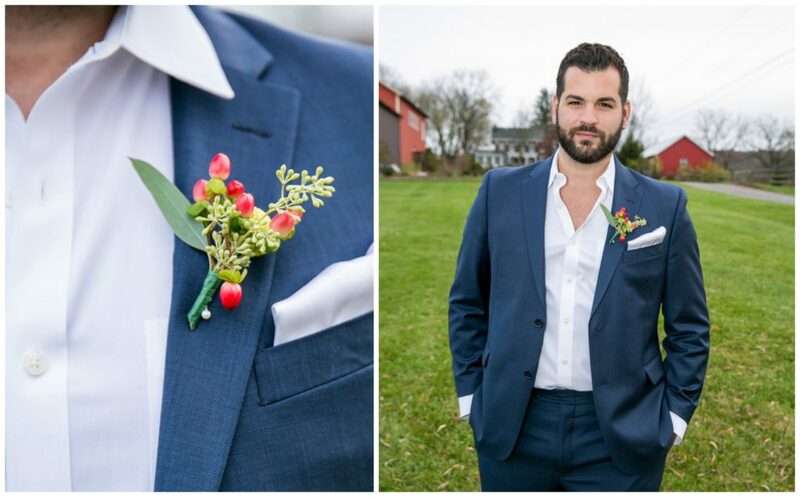 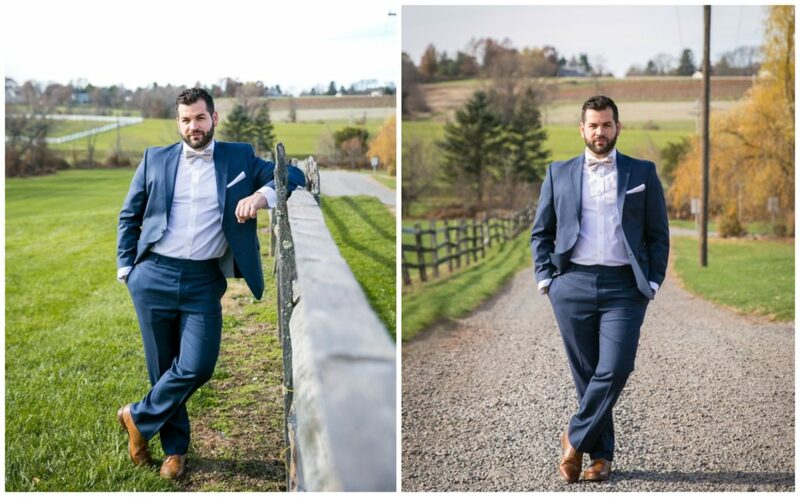 The model groom looked dapper in his Zara men’s suit while the bride stunned in a chic Adrianna Papell dress. 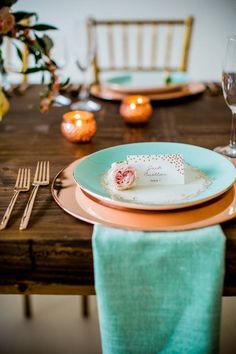 One of the fun elements about this shoot was the styling of the cake table. 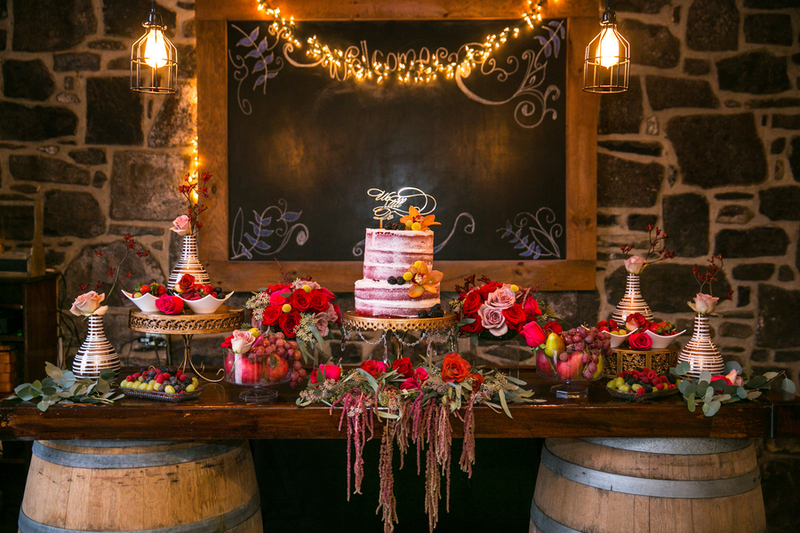 The entire dessert table could be described as rustic, organic yet chic. 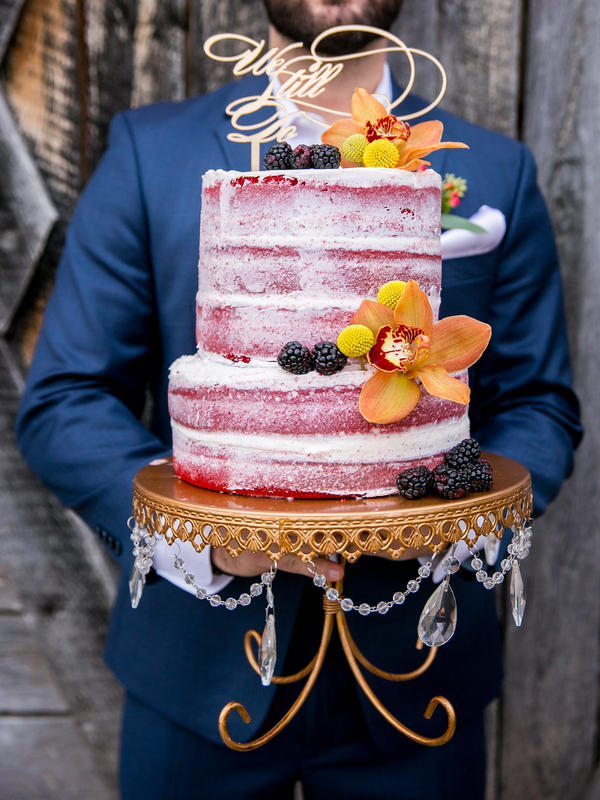 It incorporated a beautiful red velvet semi naked cake created by Whimsical Baker, and accented with fruit and lush florals. 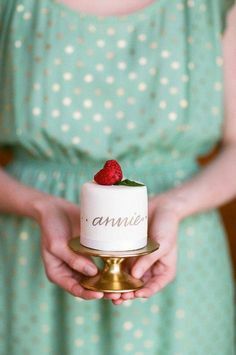 The cake topper spelled out ‘We Still Do’, to highlight the reason behind the shoot; renewing their vows and recommitting to each other. 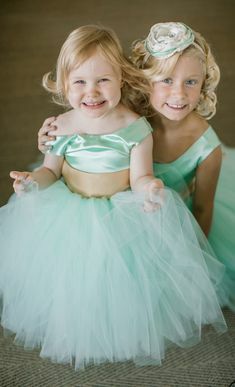 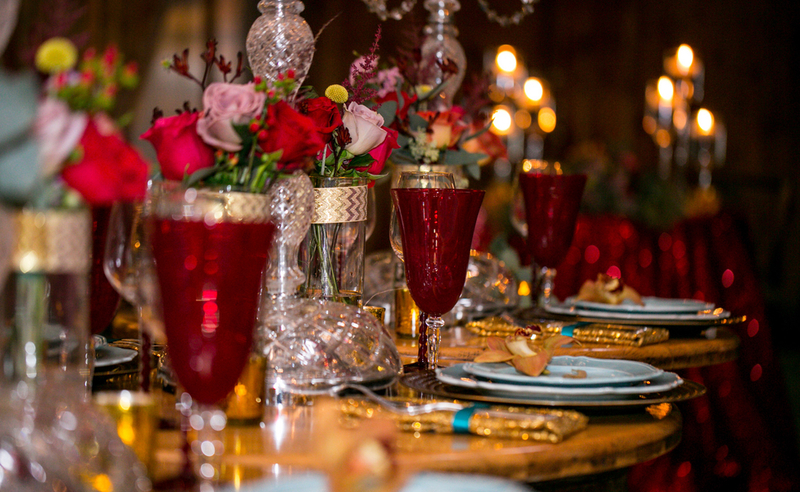 Every stunning detail was captured well by Aida Malik Photography. 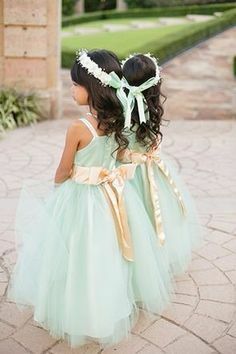 That was a lovely treat to look at. 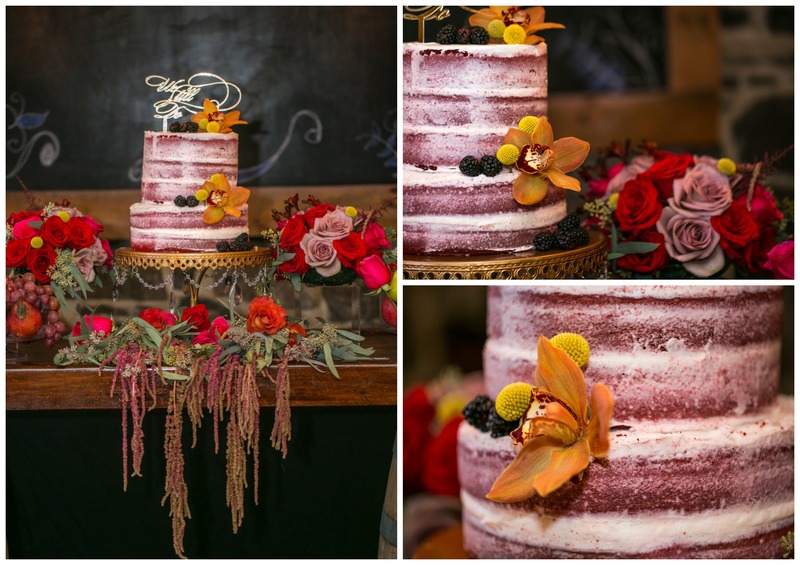 The cake looks awesome – I love the colours… and I also love the bride’s makeup.